Learn all about Sovaldi vs Harvoni vs Olysio vs Incivek for HCV treatment cost, benefits, side effects and comparison. Hepatitis C treatment has metamorphosized over time. The core objective of these modes of treatment is to eliminate the hepatitis C virus which is a causative agent of hepatitis C, a deadly disease that usually lead to liver cirrhosis and is it is also a risk factor for liver cancer. 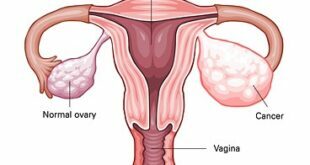 The treatments have advantages and associated drawbacks. Sovaldi is a trade that is used to describe the drug known as sofosbuvir. The drug was approved by the Food and Drug Administration (FDA) in 2013. The drug is known as a nucleotide analog because for it to become active, it is converted to a triphosphate molecule that is the active form of the drug. This active form is then inculcated into the viral RNA by the nonstructural protein 5B. 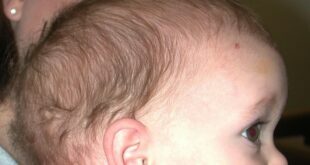 The inculcation of this drug usually leads to premature chain termination and therefore multiplication of the virus in the body is hampered. This drug is never used alone it is used in conjunction with other antiviral agents that are known as ribavirin and pegylated interferon. 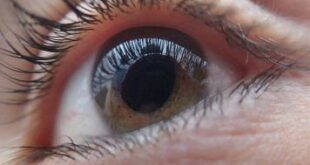 The 400mg tablet is taken once a day. 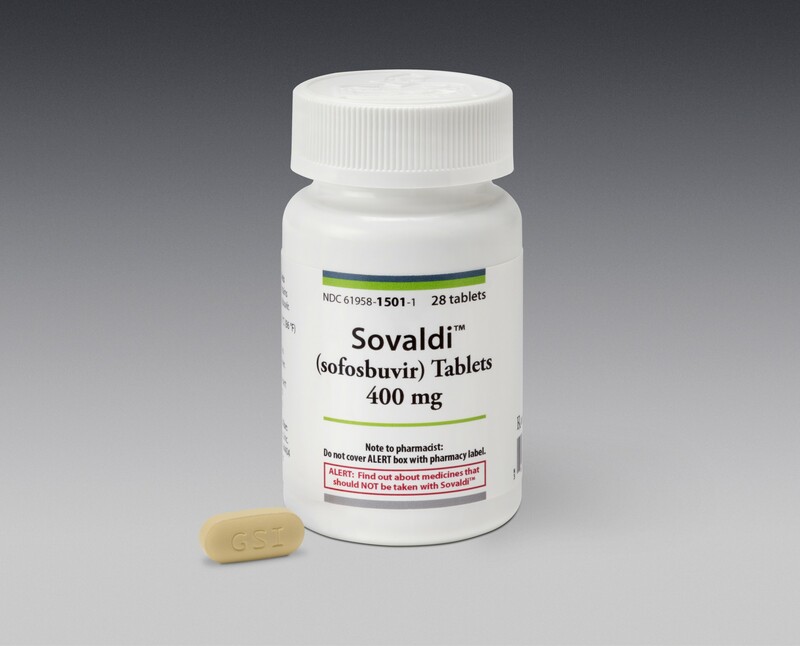 In patients suffering from chronic hepatitis C (genotypes 1 and 4), Solvadi is administered together with interferon-alpha and ribavirin. Patients who suffer from chronic hepatitis C (genotypes 2 and 3) are usually given Sovladi and ribavirin alone. The standard twelve-week therapy costs $84,000. Patients suffering from genotype 3 of chronic hepatitis C,the length of treatment is usually twenty-four weeks and the cost incurred by the patient is $168,000. In patients suffering from liver cancer and whose names are on donation lists, the forty-eight week therapy costs $336,000. These costs imply that on a daily basis a patient will spend $1,000 on drugs. It is imperative to understand that the cost excludes the associated costs of the accompanying medications. 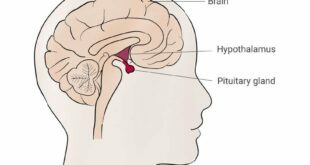 The associated side effects of this drug usually target the central nervous system. Headaches, fatigue and insomnia, are the side effects reported. The other side effects include: nausea and occasional allergic reactions. 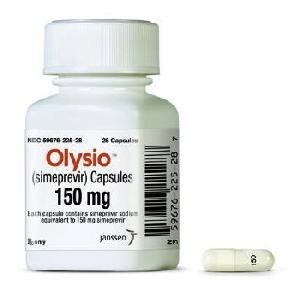 Olysio is an antiviral agent that was approved by the Food and Drug Administration in 2013. The generic name of this drug is Simeprevir. Simeprevir is known as a protease inhibitor because it interferes with the functions of nonstructural proteins 3 and 4A and through this process, the ability of the virus to synthesize essential proteins is impeded. The 150mg tablets are given once a day, orally with food. It is critical to note that Simaprevir is not administered singly. A synergistic combination of Olysio, interferon-alpha and ribavirin is used in the treatment of relapses and prior cases of non-responsiveness to other modalities of treatment to the virus. 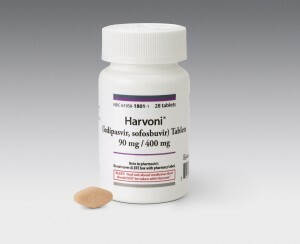 A dual combination of Olysio and Sosfosbuvir is employed in the treatment of hepatitis C with or without liver damage. The standard twelve-week treatment costs $ 66,360. A twenty-four week triple therapy with ribavirin, simeprevir and interferon-alpha may push the costs to $85,000. A twelve-week double treatment of simeprevir and sofosbuvir may cost the patient about $150,000. The cost of a single tablet ranges from $790 to $840. The most common and well documented side effect of this drug is a photosensitivity reaction. 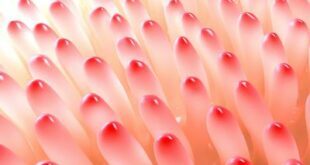 An allergic reaction that is independent of the photosensitivity reaction is rare while an elevation in liver function tests and increased levels of bilirubin are other associated findings. Vertex Pharmaceuticals currently manufacture this drug. 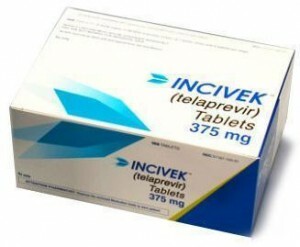 The generic name of the drug is Telaprevir. 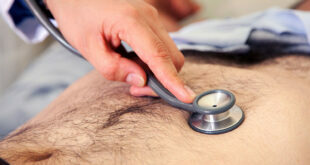 The drug was approved for use in 2011 by the Food and Drug Administration. The drug is categorized as a protease inhibitor because it interferes with the nonstructural proteins 3 and 4A and these impair the synthesis of the proteins that are essential for the survival of the virus. Three 375 mg tablets are taken twice every day with food. The food should contain twenty grams of fat to facilitate drug absorption. This novel Medication is currently used for the treatment of chronic hepatitis C virus that is caused by genotype 1. 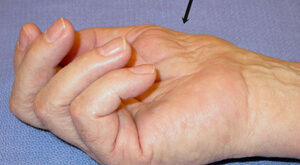 The drug is never used singly, and it is therefore used in combination with interferon-alpha and ribavirin. The standard twelve-week treatment costs $49,200 and this cost excludes the synergistic drugs that come into play during administration. The average cost incurred in a day by the patient is $585.70. The common associated side effects were anemia, hemorrhoids and a rash. Harvoni is the latest drug to be introduced in the market. It was approved in 2014 and it is a combination of two drugs: Ledipasvir (90mg) and sofosbuvir (400mg). Ledipasvir inhibits viral replication by inhibiting the nonstructural protein 5A while sofosbuvir precipitates premature RNA chain termination by targeting the function of nonstructural protein 5B. Every tablet contains 90 mg of ledipasvir and 400mg of sofosbuvir. This tablet is administered orally, and it is given once in a day. Food does not affect the absorption of the drug significantly. The drug is most effective against genotype 1 of hepatitis C virus. The twelve-week treatment will cost $94,500 while the twenty-four week therapy will cost $189,000. The average cost of a single pill is $1125 while the average cost that will be incurred in a day will be $1125. The most reported and documented side effect of this drug is fatigue. The other fewer common effects were: headache, nausea and cases of diarrhea.